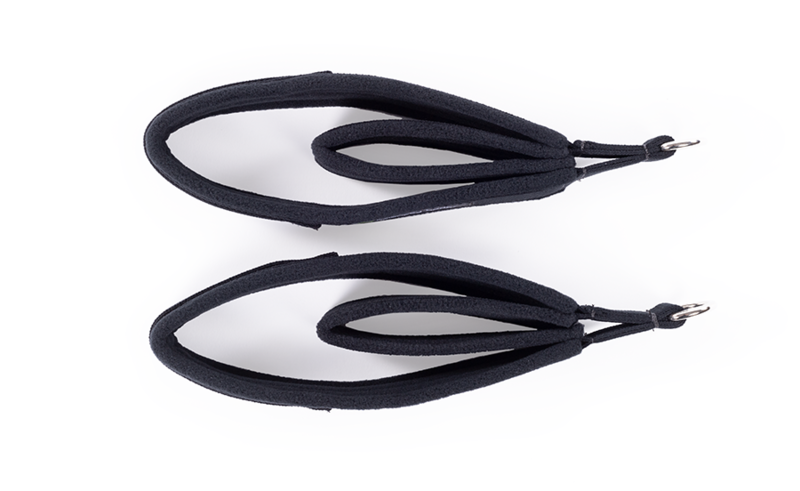 These padded loops combine function with comfort. 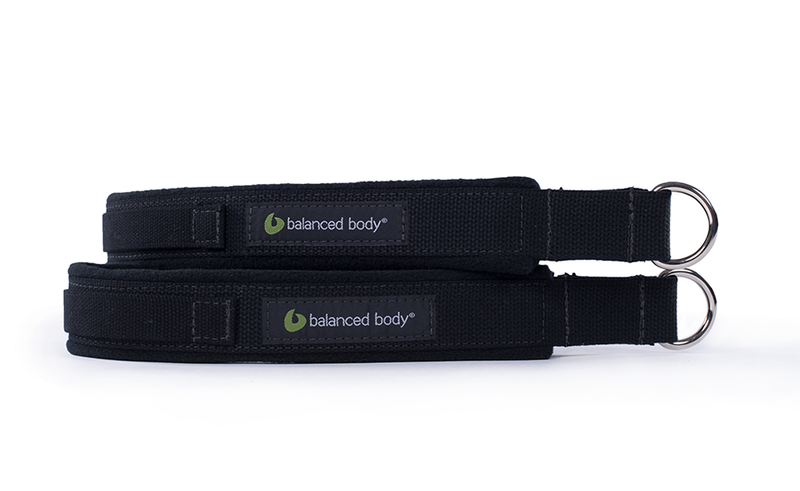 A hidden third strap opens to provide additional support and security for feet or hands, and tucks out of the way invisibly if not needed. Padding makes them extra comfortable.